Universal Tennis announced that Larry Ellison, the executive chairman and chief technology officer of Oracle, has become an investor and partner with the company. Over the past decade, Ellison has been on a mission to improve the quality and popularity of tennis on a global scale. He is the owner of the Indian Wells Tennis Garden, home to the BNP Paribas Open, and the Indian Wells Masters 1000 tournament. He is a strong supporter of Oracle’s initiatives across the sport, including its ownership of several ATP/WTA Challenger Series events and its multi-year partnership with the Intercollegiate Tennis Association (ITA). 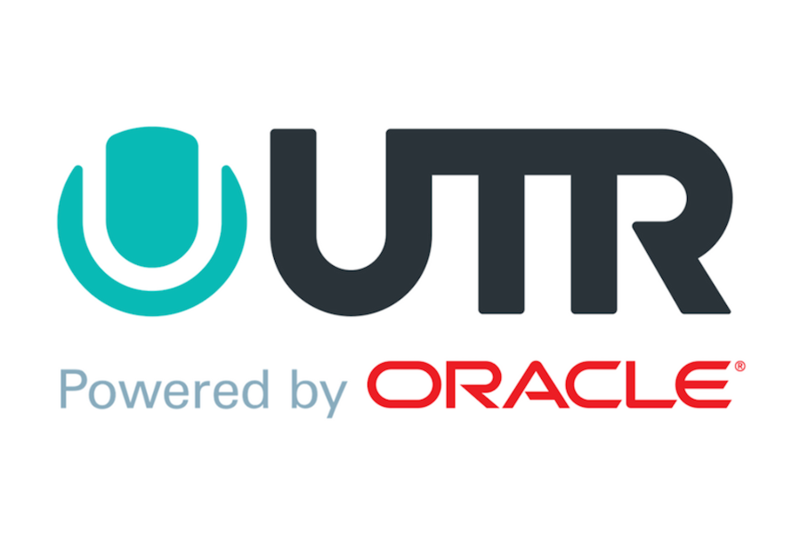 Universal Tennis is the company behind UTR Powered by Oracle, the innovative global tennis rating system which evaluates all players purely on match results, and measures all players regardless of age, gender or geography across a unified system. The company recently launched a fully-integrated tournament/event management system which is being adopted by elite tennis tournaments, clubs, sponsors and academies worldwide and used to run thousands of tournaments. This fall, Universal Tennis will roll out its broad Community Platform that will expand its technology offering into all local communities for all players, all levels, all organizers and all geographies to get rated, post scores, find and create play and join and organize clubs with friends and competitors. Universal Tennis’ new Community Platform will also help local businesses deliver better products and services to players. “We are delighted to have Mr. Ellison join us as an investor and partner as we work to make the tennis experience better, support the business of tennis and create a lasting, positive impact on the game,” said Mark Leschly, Universal Tennis Chairman & CEO. Ellison joins Universal Tennis’ industry-leading strategic investors and partners including TEAM8, the creator and principal owner of Laver Cup and sports company founded by Roger Federer, Tony Godsick, Ian McKinnon and Dirk Ziff; Oracle; Tennis Channel and many others.